Reindeers are Better than People Storybook With Sven! This adorable young reader book features Kristoff and his bestie Sven. Kristoff presents an ode to his reindeer buddy that kids will love reading. This darling Frozen picture book comes with a set of plush reindeer antlers. This cute book based on characters from Frozen is aimed at storytime for young readers aged 2 to 5 years. 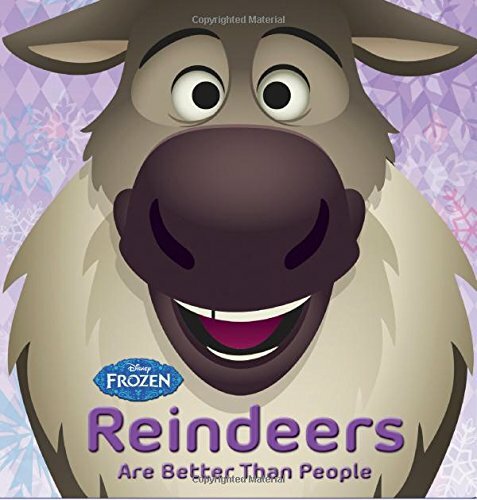 The 12-page book is told by Kristoff and features his best friend, the reindeer Sven. 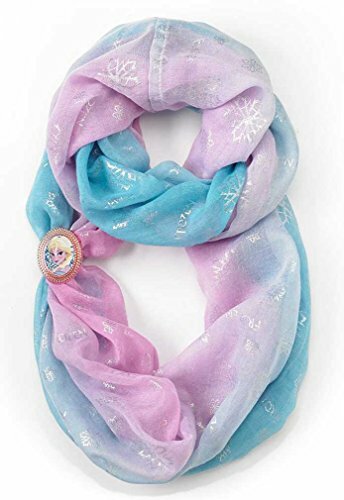 Fans of Frozen will delight in storytime when this book is on the agenda!